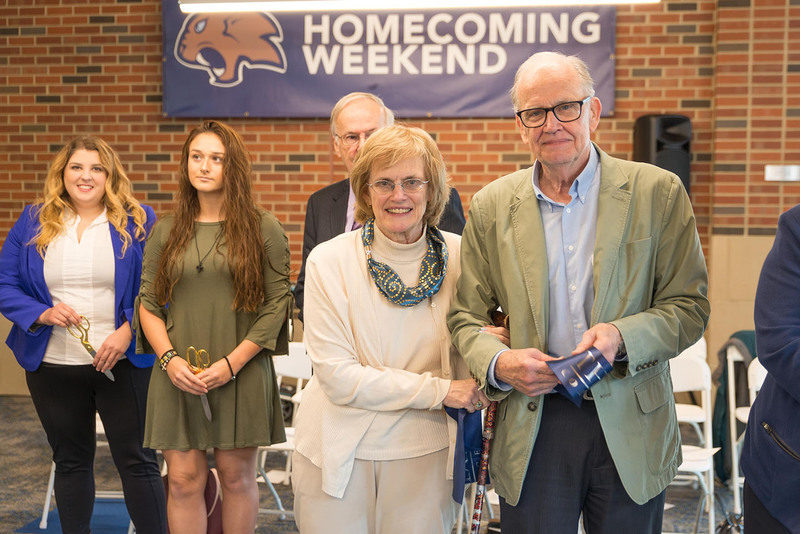 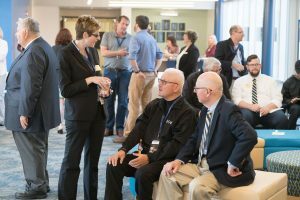 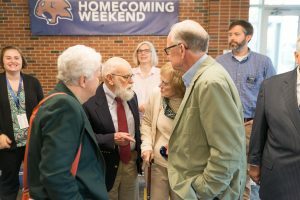 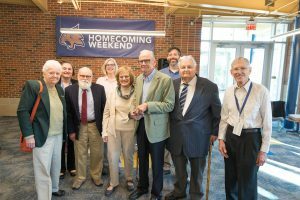 Representatives from the Greenville Neuromodulation Center (GNC) celebrated alongside Fred & Jill Haer during the Dedication Ceremony of the Haer Family Science Connector at Thiel College on October 14th. 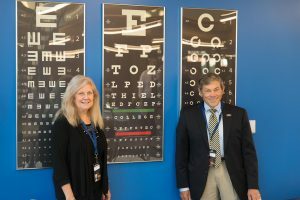 The generous investments made by the Haer family help advance the education and research in which GNC participates. 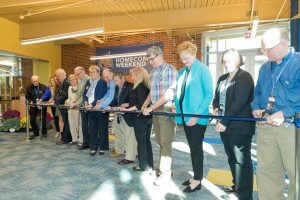 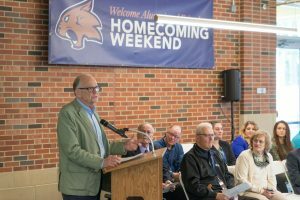 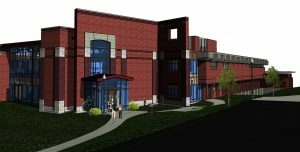 For more information on the collaboration between GNC, FHC, Inc. and Thiel College, visit here.